This Dictionary of Literary Terms is a part of the need that is always felt by the students of literature especially in India. 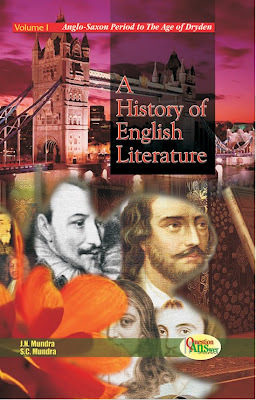 It is a useful all-in-one reference book that will provide up-to-date and desired information to the lovers of literature with more than 2,500 terms and words about important people, places and historical events and incidents etc. 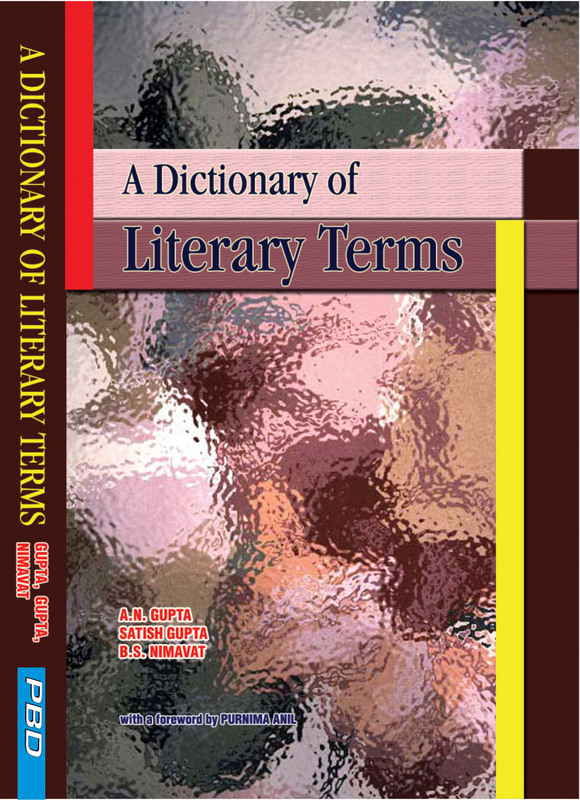 This Dictionary will also enable the reader to develop a clear concept and understanding of the life and surroundings of the people who become the part of descriptions and the locals that serve as the backdrops of various oft quoted as well as popular works.